Published: Wednesday, April 17, 2019 “Nor-Cal was one of the first to install the new DustIQ soiling monitoring system in the USA. As part of the Midway III project, a 30 MW PV plant in Calipatria, CA, we installed 3 DustIQs at different locations throughout the site. Before the installation in Calipatria, I tested one of the first models of DustIQ in a lab environment. 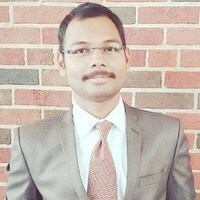 I’m an automation engineer helps to develop the design for establishing communication between RTUs in the field and SCADA system, configure the SCADA and PLC systems implementing the automation and control solutions for the Utility scale solar power plants. I also help in customizing the met stations design which is where working on DustIQ came into the picture. I have worked on the very first DustIQ in the lab for about two weeks. 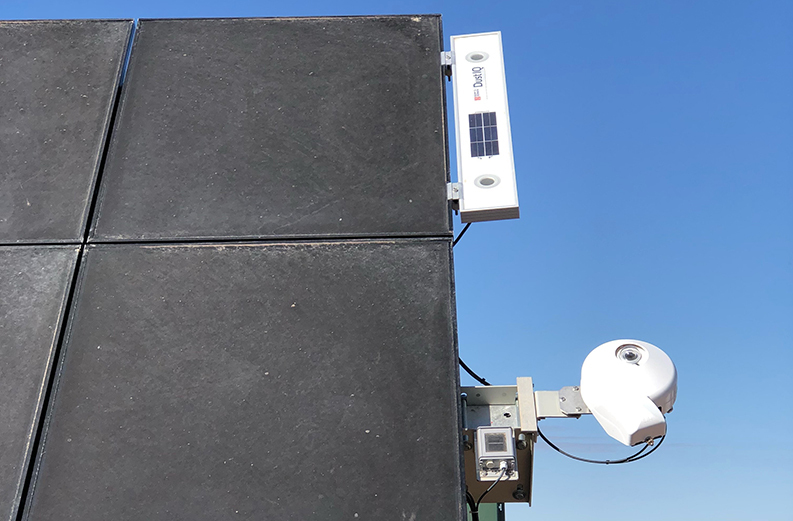 We installed it outdoors and used the provided mounting hardware to establish a field setup condition and pulled the data in for evaluation. The initial lab test was for evaluation of the system and to fully support onsite installation. Because of time constraint, I used an artificial approach to see the effects of different colors of soiling. The test proved the fact that the sensor can be recalibrated to measure the exact amount of soiling for different colored local soiling conditions. The physical installation of the DustIQ was very straight forward. The manual guided us throughout the quick installation steps. It is good to mention that single-side mounting (such as a horizontal installation on top of an array of panels, or on the edge of a row) is not favorable because the wind load might cause problems. It is recommended to mount with extra support if there is no possibility of mounting it in between two framed modules. Nor-Cal Controls ES, Inc. (Nor-Cal) is a Control and Automation Systems Integrator, providing open architecture DAS and SCADA solutions to the solar PV sector, they have extensive experience in integrating weather sensors and pyranometers in PV plants around the country.